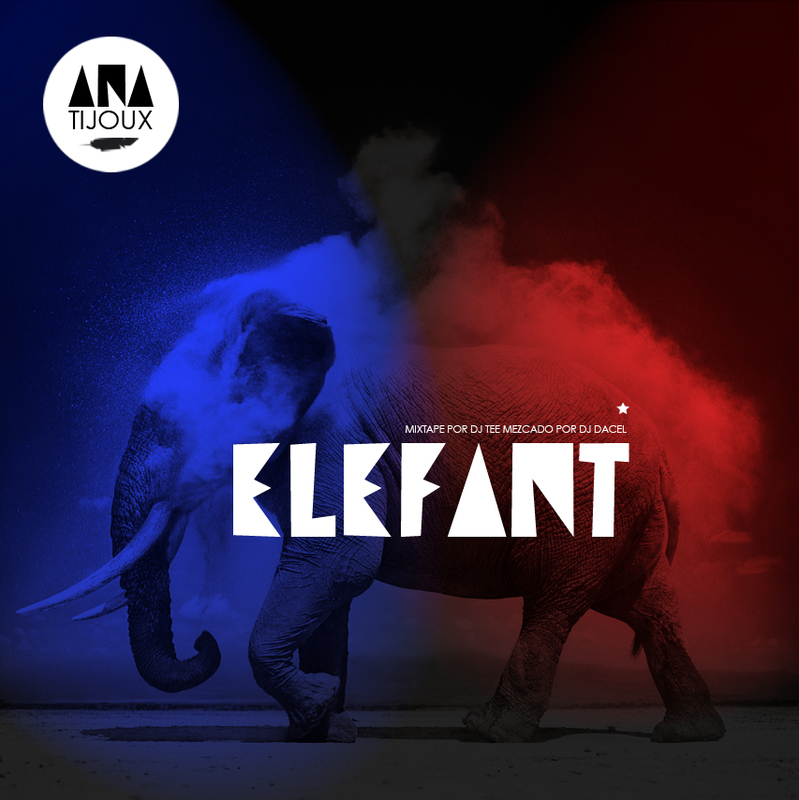 Don Dinero - Live on "El Gordo y La Flaca"
La Mala Rodriguez - "Live In Concert"
SoFla - "Behind the Scenes at a Video Shoot"
Zatu of SFDK - "Interview with Hilario Pino"
Ana Tijoux - "La Rosa de los Vientos"
Ana Tijoux just released a free mixtape titled 'Elefant' which is available as a free download here. This release comes just prior to the 2011 Grammy's in which she has been nominated for the category of 'Best Latin Rock, Alternative or Urban Album' for her critically acclaimed album 1977. The Creeper - "Where My Riders At"
Cuban Link - "How the Fat Joe Beef Started"
Chino XL - "Freestyle on Hard Knock TV"
Emilio Rojas Ft. Mickey Factz, "Ex-Girl" from Erojasmanagement on Vimeo. Mr. Wiggles - "Old School Breakdancing"